JMinor added a project: translatewiki.net. JMinor raised the priority of this task from Lowest to Normal. JMinor added a subscriber: translatewiki.net. translatewiki.net is a project board, not a tag. 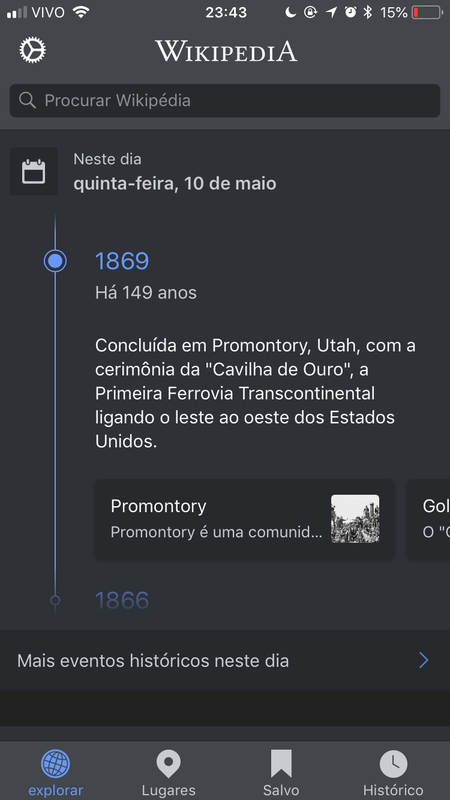 • Community_Tech_bot renamed this task from 8acaaaaaaa to [BUG] The name of the Explore tab is not capitalized in Brazilian Portuguese. • Community_Tech_bot added a subscriber: Aklapper. JMinor raised the priority of this task from Normal to Needs Triage.